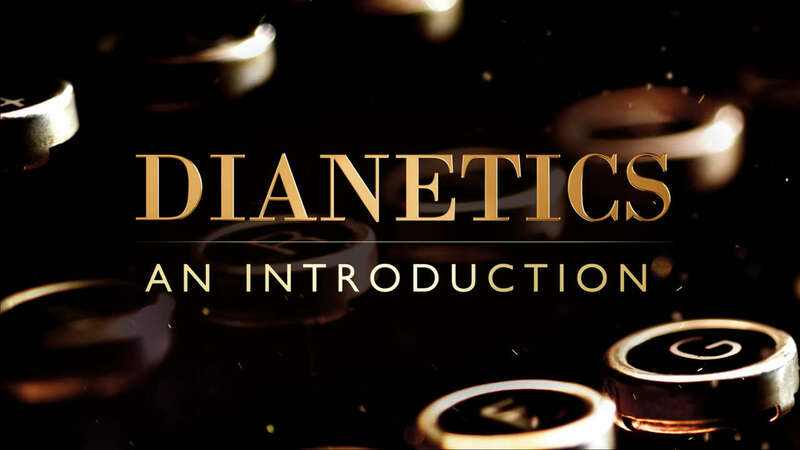 Explore the revolutionary discoveries of Dianetics. L. Ron Hubbard’s all-time bestselling book on the human mind, Dianetics: The Modern Science of Mental Health, inspired a movement spanning every continent on earth. Find out how painful experiences of your past can affect you in the present day. Order your copy of Dianetics: The Modern Science of Mental Health today.